Ready to Give Your Life a New Look? Please complete the form below to take the next steps! 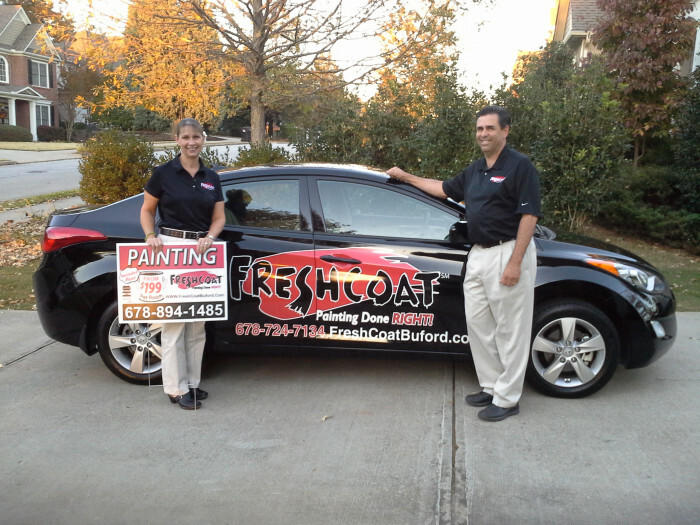 The Base Coat Program is a preliminary training phase that franchisees will engage in at home. 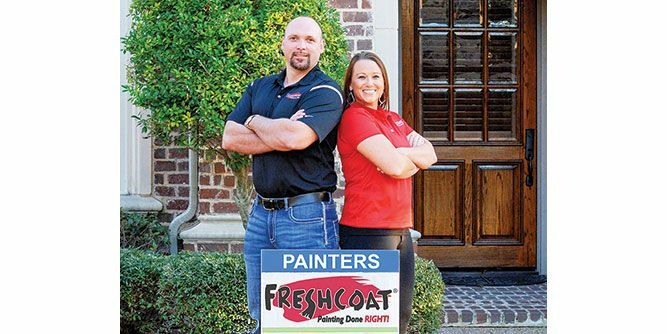 If this is the franchisee’s first Fresh Coat franchise then, before the franchisee opens the franchise, the franchisor will train up to two people to operate the franchise. 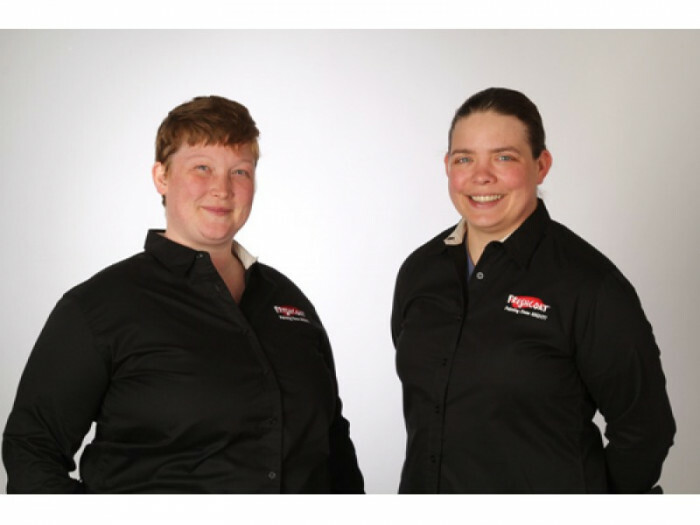 All of the training is conducted at the franchisor’s corporate headquarters in Cincinnati, Ohio. The initial training program is mandatory—franchisees, or the person designated as responsible for the general oversight and management of the franchised business, must begin the training program within 90 days after they sign the franchise agreement and complete it to the franchisor’s satisfaction, or it has the right to terminate the franchise. The franchisor also provides training for additional or replacement managers, for which it may also charge a reasonable fee. 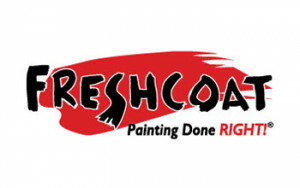 The Environmental Protection Agency requires certain training and certification for home improvement contractors that may encounter lead based coating in buildings. 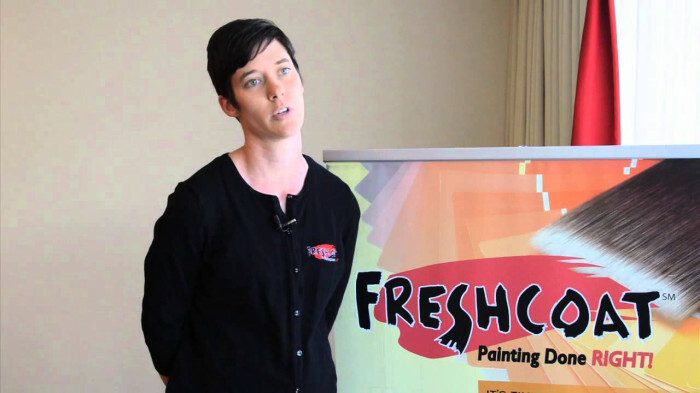 Before franchisees open their Fresh Coat franchise, they and their employees will need to be trained to comply with this regulation by a certified trainer. 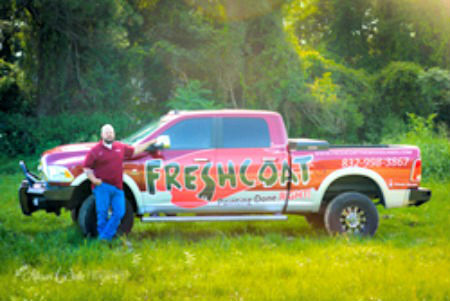 The franchisor may hold regional and/or national meetings with its support personnel and franchisees to discuss sales techniques, service procedures, personnel issues, and marketing methods, and to introduce new management tools, marketing programs, and promotional items. The franchisor may, in its discretion, visit the franchisee’s office from time to time in order to provide additional operational support.